So I was at my grandmothers house today cleaning out her belongings. She passed in Dec at 96 yr old. I was going through one of the bedrooms and found my favorite book from when I was growing up. Almost as if my grandmother left it there for me. The book is is pristine. Never read. So glad I have this in my collection now. I actually have a copy of that very book. It is sad to see the park after all the rides had been moved to Kings Island, standing just like a ghost town. Fortunately the park is still running today. 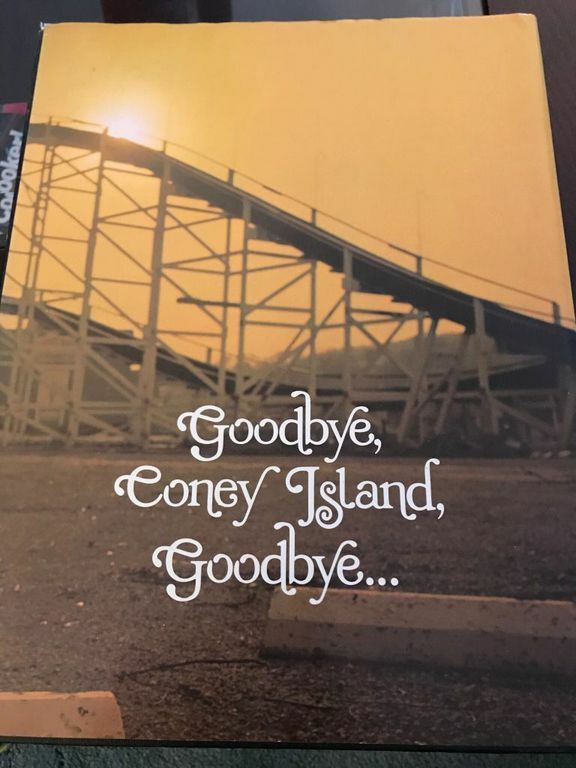 Although it would be nice for the park to add another wooden coaster someday. Absolutely love that book. What a treasure. My dad has an autographed copy of that book. 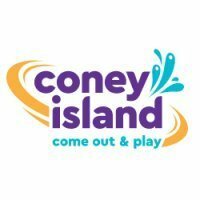 Definitely a great find, especially for those of us who are too young to have experienced Coney prior to Kings Island. I have that same book at my parents! Funny thing I was looking through the book again last night and guess what?